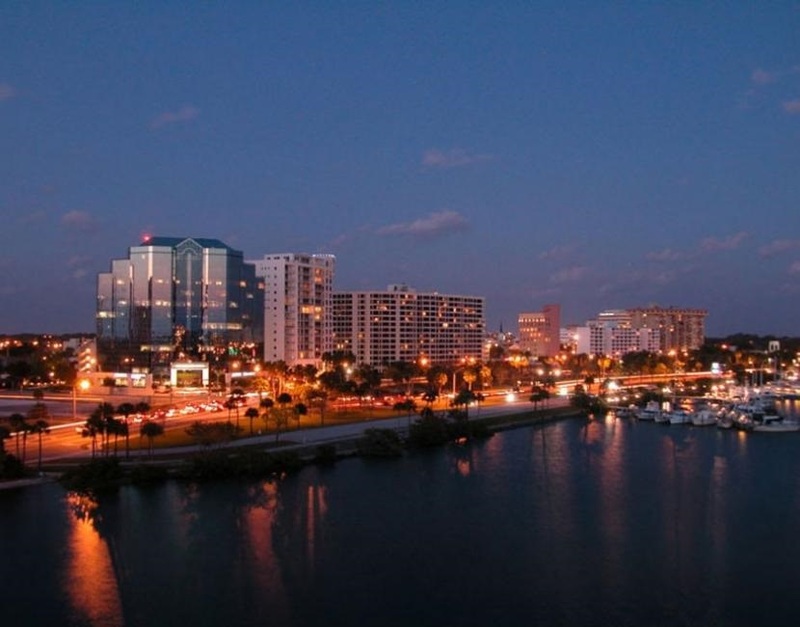 According to the Realtor® Association of Sarasota and Manatee April report, Sarasota County is reflecting a 6-month supply of condos, indicating a buyer’s market. As the condo construction continues, the inventory levels are anticipated to inch up. Cities with booming luxury markets are attracting high-income buyers seeking a place to live, work and grow their families. Transient and investment luxury buyers have shown much less interest in the close of 2016, and continuing into the first quarter of 2017. Twenty seventeen is also indicating a surge of starter home purchases, versus eager investors. The stock market gains have done very little to move the overall prices in the luxury real estate market. The average luxury home prices were flat in the final quarter or 2016, which appears to be carrying over into the first quarter of 2017. Visit Sarasota County is also reporting relatively no increases in the number of visitors arriving in Sarasota for 2017, following years of setting visitor records. According to the organization’s president, the slowdown in Sarasota County is largely the result of the European markets. “The number of travelers to Sarasota County from the United Kingdom, Central Europe and other international markets is down 7 percent, 21.3 percent and 18.7 percent, respectively.” “Domestic markets are growing or holding their own, but the international pullback is taking a toll."